What is the Morganite Color Gemstones? Now, there's a alternative gemstone which is simulated the close color like the Natural Morganite Color Gemstones, It's made of the Nano Crystal gemstones, --the Nano morganite pink peach color gemstones, this Nano gemstones is withstand a high temperature , it's a very good alternative for the jewelry designs for wax settings. 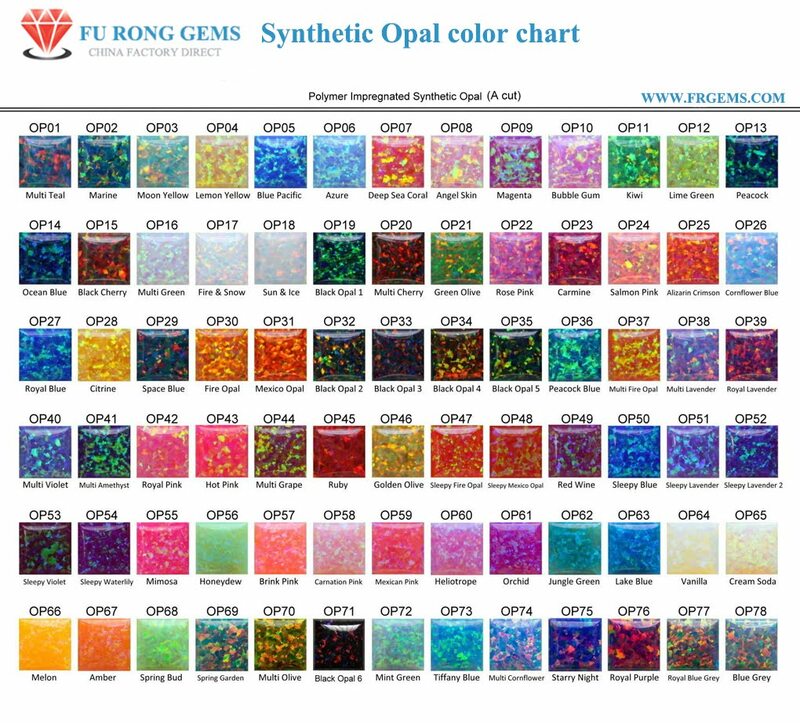 - We could make various sizes & shapes & colors of nano crystal gemstones. 53 ~ 55% of diameter. Contact us to get a Free Quote for your Ideal Nano morganite pink peach color gemstones from China Wuzhou Suppliers and Manufacturers.